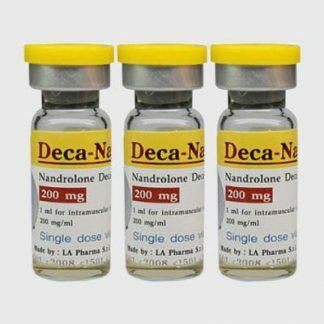 Primobolan Depot, although with a weaker effect than Deca-Durabolin, is a good basic steroid with a predominantly anabolic effect and, depending on the goal, can be effectively combined with almost any steroids. Those who would like to gain mass rapidly and do not have Deca available, can use Primo-Depot together with Sustanon 250 and Dianabol. Those who have more patience, or are afraid of potential side effects will usually be very satisfied with a stack of Primobolan Depot 200 mg/week and Deca-Durabolin 200-400 mg/week. We believe that the best combination is Primobolan Depot with Winstrol Depot. 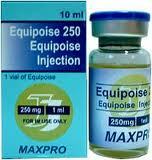 200 – 400 mg/week is the normally used dosage of Primobolan Depot although there are enough athletes who inject a 100 mg ampule daily. Primobolan Depot, like the oral acetate form, is not converted into estrogen, however, low water retention can occur, which is the reason why during preparations for a competition the injections are usually preferred. Side effects with Primobolan Depot are minimal and manifest themselves only rarely and in persons who are extremely sensitive. Due to the androgenic residual effect, side effects include light acne, deep voice or increased hair growth. Primobolan Depot has even less influence on the liver function than the oral form so that an increase of the liver’s toxin values is extremely unlikely. The blood pressure, cholesterol level, HDL and LDL values, as with Primo tablets, usually remain unaffected. 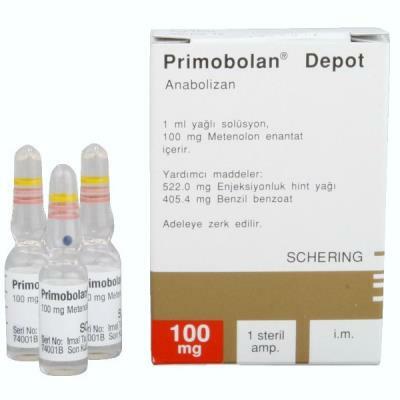 Primobolan Depot is generally the safest injectable steroid. 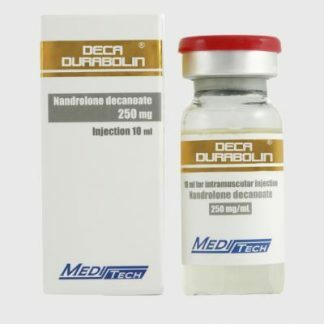 Athletes whose liver values strongly increase when taking anabolic steroids but who still do not want to give up their use, under periodical supervision of these values, can go ahead and try a stack of Primobolan Depot, Deca-Durabolin, and Andriol. 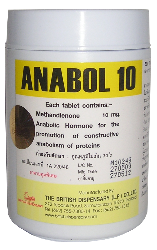 Primobolan Depot, like the tablets, has only a very small influence on the hypothalamohypophysial testicular axis so that the body’s own testosterone production is only reduced when very high dosages are taken over a prolonged period of time. Several female athletes inject 100-200 mg or more Primobolan Depot/ week. 100 mg Primobolan Depot/week, combined with 50 mg Winstrol Depot/week, is usually an effective stack for many women and is tolerated well so that virilization symptoms are rarely observed. To avoid an undesired accumulation of androgens in the body women should pay attention that there are three to four days in between the relative injections. For competing female athletes this stack, however, is too weak. 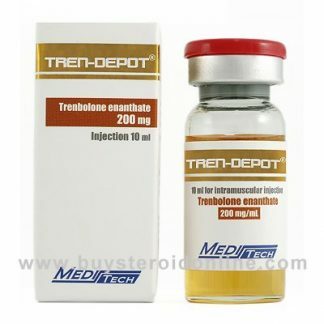 Primobolan Depot is often used in a dose of 100 mg/week to bridge over steroid breaks which, in our opinion, is not a good idea: The non-stop use of anabolic steroids has a strong negative influence on the body’s own testosterone production and prevents the body from normalizing its functions. Dosages as low as 100 mg Primobolan Depot/week or 50 mg Deca-Durabolin/week (also often used for bridging) are non-toxic and mostly have no side effects. 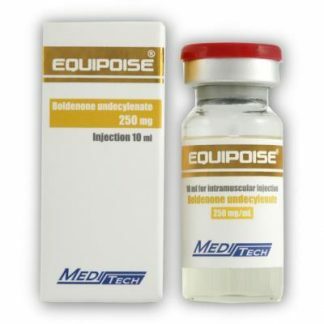 However, the effectiveness of such an intake must be strongly doubted since both compounds in this dosage are much too weak in order to effectively counter affect the catabolic phase which begins in the steroid phases. Better results can usually be obtained with Clenbuterol without influencing the hormone system. Those who believe that in the “steroid free time” they must still take some “stuff ” to bridge the usages should inject the long acting Testosterone enanthate (e.g. Testoviron Depot 250 mg/ ml) every two to three weeks.